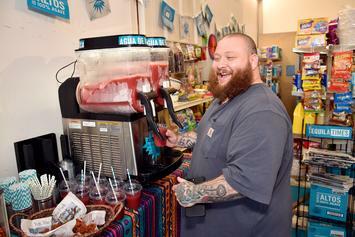 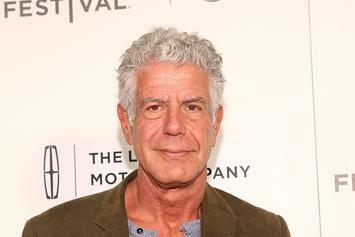 The chef's been writing this whole time! 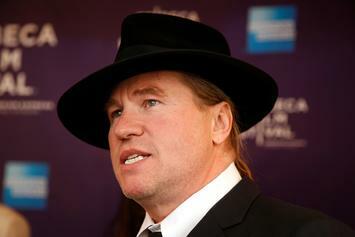 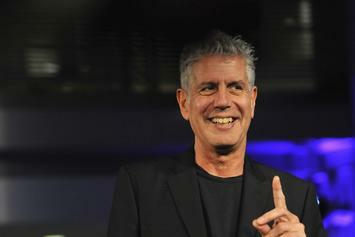 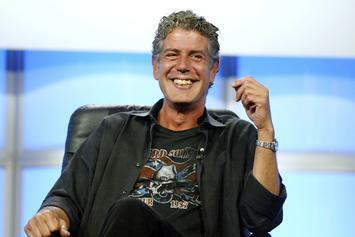 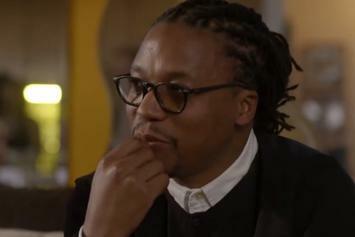 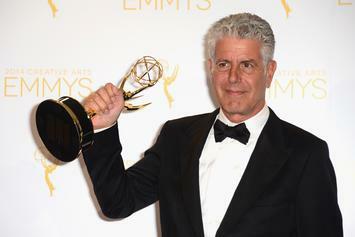 The iconic chef is awarded six Emmys in the wake of his tragic passing. 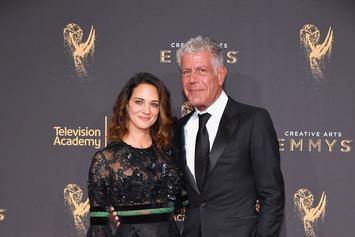 French Officials released some salient information about Bourdain's passing. 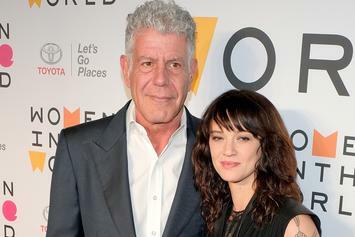 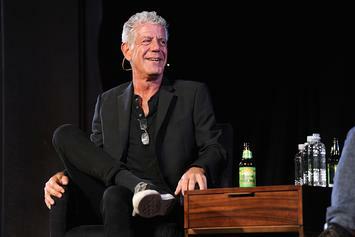 French officials reveal the method behind Anthony Bourdain's suicide. 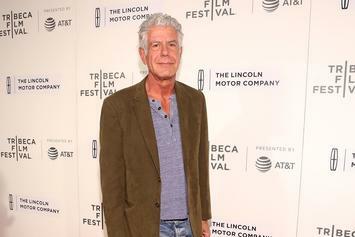 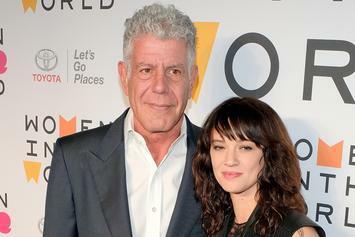 Bourdain was found unresponsive this morning. 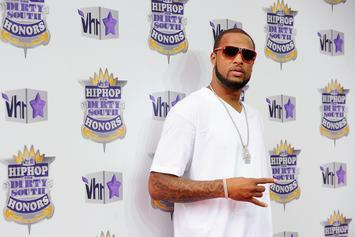 Slim Thug taught Anthony Bourdain about the Slab life during his visit to Houston for an episode of "Parts Unknown."